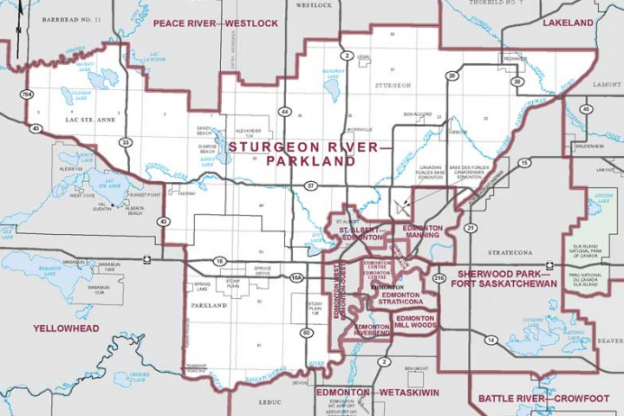 With federal by-elections expected to be called in the next few months in the ridings of Calgary-Heritage and Calgary-Midnapore, candidates are stepping up to seek party nominations. In Calgary-Heritage, where a by-election must be called by February 25, 2017, three candidates ran for the Conservative nomination to succeed former Prime Minister Stephen Harper. 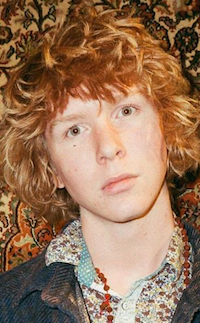 Party activist Bob Benzen defeated Paul Frank and Richard Billington to become his party’s candidate at a nomination meeting in late October. 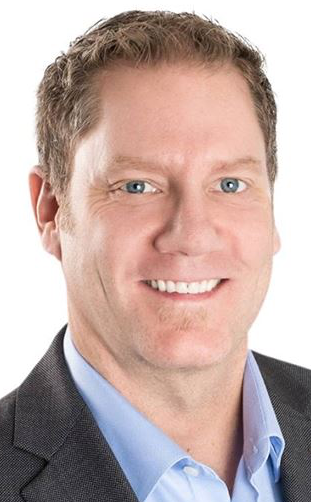 The Liberals have yet to nominate a candidate in Calgary-Heritage but I am told that past candidate Brendan Miles is considering seeking his party’s nomination once again. Khalid Ahmed is seeking the New Democratic Party nomination. 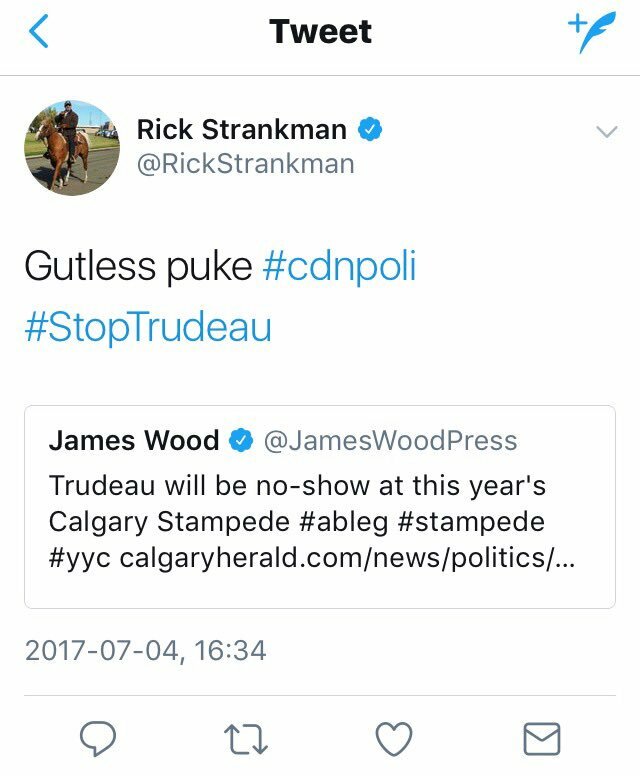 He ran for the NDP in Calgary-Signal Hill during the 2015 election where he earned 5 percent of the vote. In Calgary-Midnapore, where a by-election must be called no later than March 22, 2017, Haley Brown announced her plans to run for the Liberal nomination. Ms. Brown won a contested nomination in July 2015 to become the party’s candidate in that year’s federal election. She placed second with 22.6 percent of the vote. 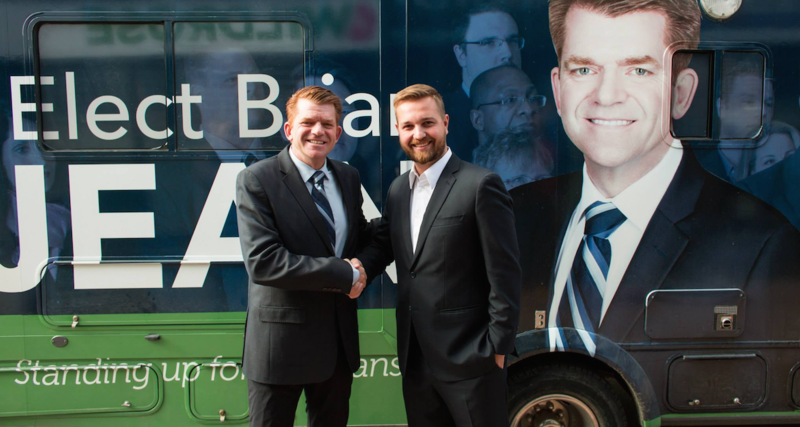 Former lobbyist Stephanie Kusie and party activist Jack Redekop are seeking the Conservative Party nomination o Calgary-Midnapore. Ms. Kusie worked as a ministerial special advisor in Ottawa and served in the foreign service before running for Calgary City Council in 2013. 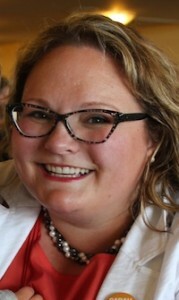 After the municipal election she worked as executive director of the Manning Centre funded Common Sense Calgary group. 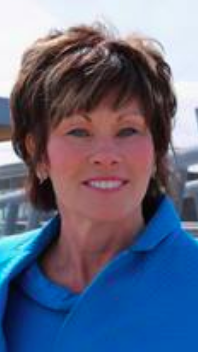 She has the endorsement of Calgary-Shepard MP Tom Kmiec, former MLAs Cindy Ady, Jonathan Denis and Heather Forsyth, and public school trustee Amber Stewart. Her husband, James Kusie, is also a former Ottawa political staffer and is currently listed as the Government Relations and Issues Advisor for Imperial Oil Limited. 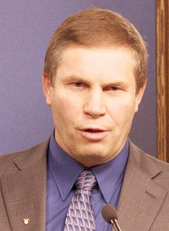 Mr. Redekop briefly ran as a candidate in the 2012 Senator Nominee election but appeared to have dropped out of the race before the filing deadline. 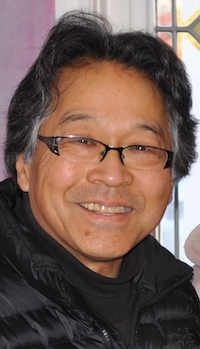 He has the endorsement of Calgary-Fish Creek MLA Richard Gotfried. 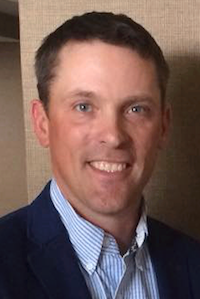 UPDATE: A third candidate, Myles McDougall, is running for the Conservative nomination in Calgary-Midnapore. If I missed any candidates running for party nominations in these two federal ridings, please send me an email at david.cournoyer@gmail.com. This entry was posted in Alberta Politics and tagged Amber Stewart, Bob Benzen, Brendan Miles, Calgary-Heritage by-election, Calgary-Midnapore by-election, Calgary-Shepard, Cindy Ady, Haley Brown, Heather Forsyth, Jack Redekop, James Kusie, Jonathan Denis, Khalid Ahmed, Myles McDougall, Paul Frank, Richard Billington, Richard Gotfried, Stephanie Kusie, Stephen Harper, Tom Kmiec on November 28, 2016 by Dave Cournoyer. 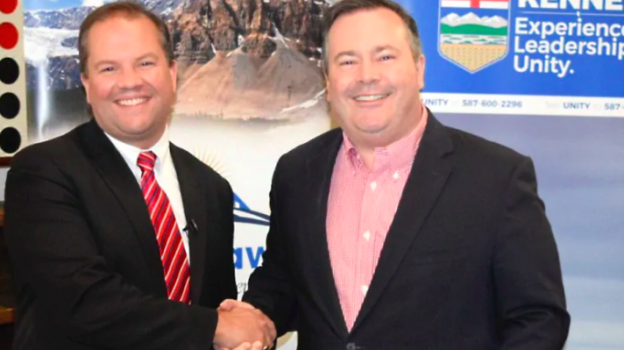 Jason Kenney has been fined $5,000 by the Progressive Conservative Party for breaking leadership rules by holding a hospitality suite in the same building as a party Delegate Selection Meeting on Nov. 16, 2016. He lost the 15 delegates spots elected at the Edmonton-Ellerslie meeting, where the rule breaking occurred. A second vote in that constituency will be scheduled for a later date. Despite losing the 15 delegates, Mr. Kenney is still cleaning up at Delegate Selection Meetings being held in other constituencies. According to my rough count, Mr. Kenney currently has the support of 35 delegates elected at three recent meetings. The other three candidates – Richard Starke, Stephen Khan and Byron Nelson – have the support of 9 elected delegates. Mr. Kenney has the weight of the federal Conservative Party, including former Prime Minister Stephen Harper, behind him. 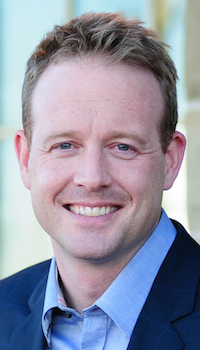 Even with the organizational and financial advantage of having the support of Alberta’s conservative establishment, including a legion of lobbyists and Wildrose Party supporters, the system being used to elect delegates to the March 2017 leadership convention might lead to his greatest advantage. Unlike delegate systems that have been used by other parties, like the federal Liberal and New Democratic Parties, the delegates elected in the PC Party leadership race are not proportional to the total votes cast in support of each leadership candidate. The PC Party delegate selection rules state that “The voter must clearly mark an ‘X’ to select their top fifteen (15) delegate candidates,” which amounts to a first-past-the-post system (or a winner-takes-all system) to select delegates. This means that, like general elections in Alberta, the delegates with the most votes, not necessarily a majority of the votes, will win. This means it is possible for delegates supporting Mr. Kenney to earn 30 percent of the total votes cast and still win 100 percent of open delegate spots at a Delegate Selection Meeting. For example, at a local Delegate Selection Meeting to choose 15 delegates (10 open delegate spots and 5 delegate spots reserved for local executives) it would be possible for delegates supporting Mr. Kenney to win all 15 spots if his slate earned the votes of a minority of voting party members at that meeting. If 30 party members at a DSM voted for the slate of ten delegates supporting Mr. Kenney, while slates supporting Mr. Starke, Mr. Nelson and Mr. Khan earned 26 votes, 24 votes and 20 votes, then Mr. Kenney’s slate could win all 15 of the delegate spots up for election that meeting. Although the delegates elected at these meetings are not officially “bound” to a leadership candidate, Mr. Kenney’s campaign is organizing slates in each constituency. It is likely that these delegates will face heavy pressure to support Mr. Kenney at the March 2017 leadership convention. And as long his opposition is split between the other three candidates, a united front against him could be unlikely. While it was initially believed that a delegate system would help shield the party from a hostile takeover, like the one being led by Mr. Kenney, this weakness might actually make it easier for him to win the leadership. 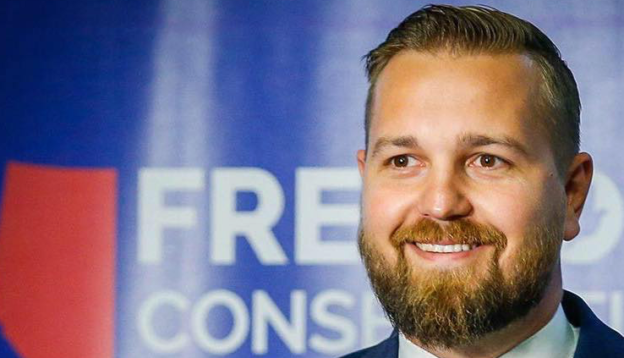 Unless support for the continued existence of the PC Party coalesces around one single candidate, it might be difficult to stop his campaign from securing a majority of delegate spots to seal his victory before Christmas. 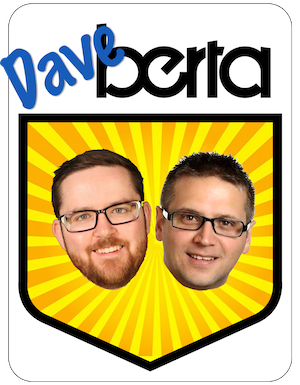 Meanwhile, the “Unite Alberta Party” name has been reserved by Elections Alberta, meaning that someone has initiated the process of registering a new political party under that name. Unite Alberta is the for-profit organization set up to fund Mr. Kenney’s leadership campaign when he announced his candidacy this past summer. 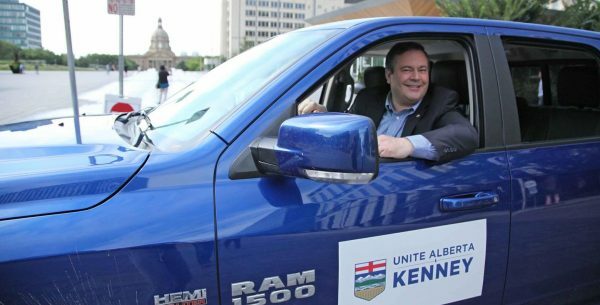 Political watchers will have noticed the “Unite Alberta” slogan on the Kenney campaign’s Trump-like baseball caps. 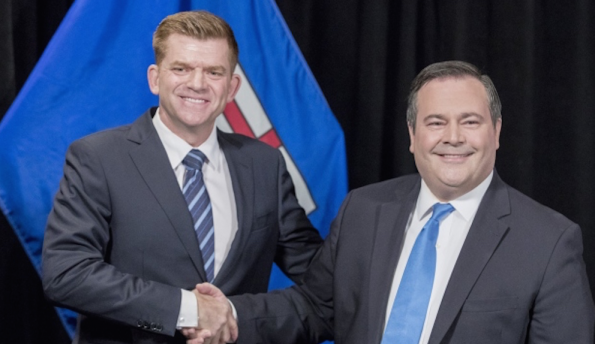 The “Unite Alberta Party” could be the planned name for a new party that would be created if Mr. Kenney wins the PC Party leadership and moves forward with his plans to merge the party with the Wildrose Party. While I am sure Mr. Kenney and his supporters would prefer to brand the new party as the Conservative Party of Alberta, that might not be an available option. Section 7 (3) (a.1) of the Elections Finances and Contributions Act states that a party cannot use a name used by another party until the name goes unused for a general election. So it is possible the Chief Elections Officer could determine that the Progressive Conservative Party and Conservative Party are too similar to support that name change before the next election. In that case, the “Unite Alberta Party” could be a convenient placeholder until after the next election, expected to be held in 2019 or 2020. 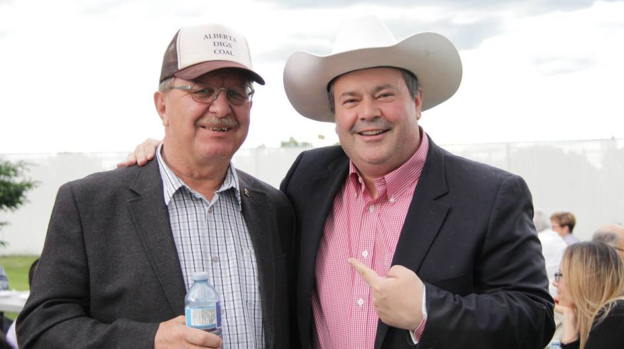 This entry was posted in Alberta Politics and tagged 2017 Alberta Progressive Conservative Leadership Race, Byron Nelson, Delegate Selection Meeting, Edmonton-Ellerslie, Jason Kenney, Richard Starke, Stephen Harper, Unite Alberta Party on November 22, 2016 by Dave Cournoyer. 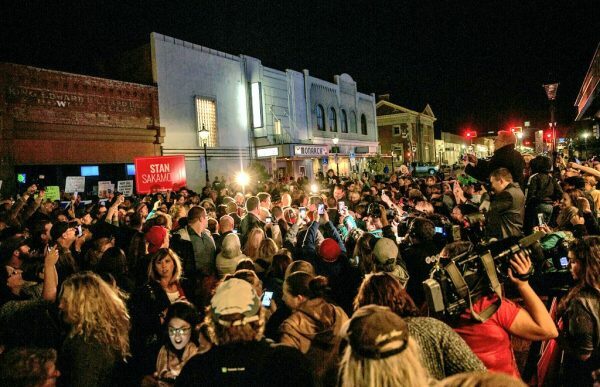 Remember that time 2,000 people showed up to see Justin Trudeau in Medicine Hat? Yeah? That was tonight. More than two thousand Albertans showed up to see Prime Minister Justin Trudeau tonight at a rally in the southern Alberta city of Medicine Hat. Mr. Trudeau was in town to support Liberal candidate Stan Sakamoto, a popular local businessman, in his bid to become the next Member of Parliament in the Medicine Hat-Cardston-Warner riding in the October 24, 2016 by-election. The riding is believed to be a very safe seat for the Conservative Party, whose candidate earned 68 percent of the vote in the 2015 election. Candidate Glen Motz is expected to win the election but the huge turnout at a Liberal Party rally should raise some eyebrows. While a group of protesters, some carrying Alberta separatist banners, made an appearance at the rally, the large turnout certainly defies the Conservative and mainsteam media narrative about the hostility Albertans may feel toward Mr. Trudeau and his government. Four Liberal MPs were elected in Alberta in the last election but before forming government, the Liberals had racked up an impressive record of increasing their party’s support in a series of Alberta by-elections, most notably in Calgary-Centre and Fort McMurray-Athabasca. 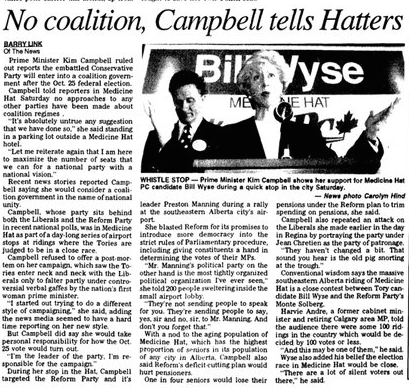 The Medicine Hat News on October 25, 1993 reporting on Kim Campbell’s visit to the city. There is a possibility that many of those Hatters who turned out tonight are voting for Mr. Sakamoto, but many may have just been curious to see Mr. Trudeau in person and listen to what he had to say. I was surprised to learn that this was the first time a sitting Prime Minister has visited the city since Progressive Conservative Prime Minister Kim Campbell stopped by Medicine Hat during the 1993 election campaign. Even during his nine years as Prime Minister, Conservative Stephen Harper never made the quick trip south of Calgary to visit the The Gas City! 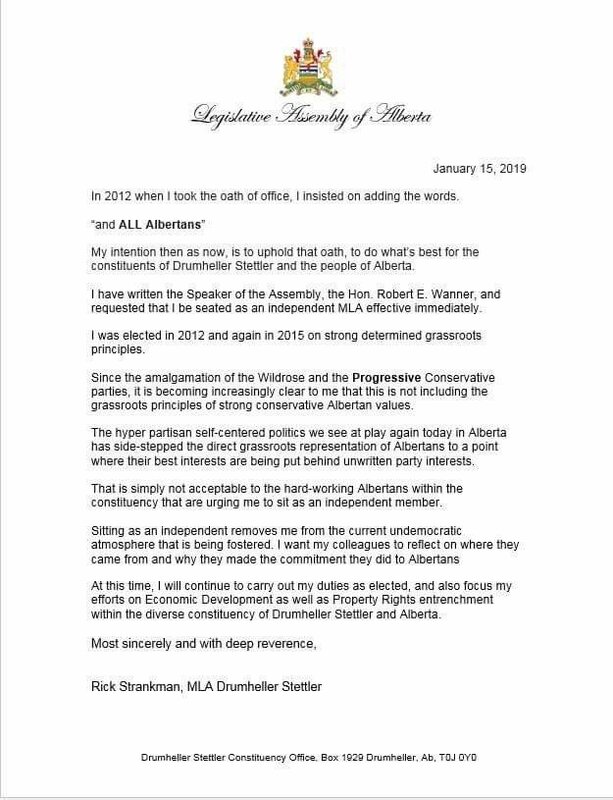 This entry was posted in Alberta Politics and tagged Bev Waege, Glen Motz, Justin Trudeau, Kanye Cooper, Kim Campbell, Medicine Hat-Cardston-Warner by-election, Rod Taylor, Sheldon Johnston, Stan Sakamoto, Stephen Harper on October 13, 2016 by Dave Cournoyer. Demanding the federal government help “break the landlock” and support the construction of oil pipelines from Alberta, Premier Rachel Notley and Environment and Parks Minister Shannon Phillips drew a line for Alberta’s support of the Justin Trudeau government’s proposed national carbon pricing plan. In a statement released today, Ms. Notley stated that the Alberta government would not support the federal carbon pricing plan without federal support for increased “energy infrastructure” (a.k.a. oil pipelines). There is nothing more Albertan than a good old fashioned political battle between the provincial government and Ottawa over energy issues. Premier Notley may be hoping this standoff could be reminiscent of the heated political disputes that took place between the governments of Premier Peter Lougheed and Prime Minister Pierre Trudeau in the 1970s and 1980s. In the case of Mr. Lougheed, an iconic figure in Alberta politics, political fights with Ottawa can help boost a politician’s popularity at home. 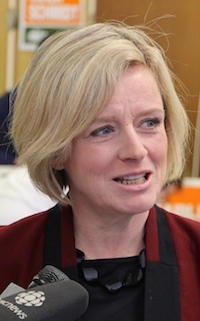 When Progressive Conservative leader Jim Prentice began casting the New Democratic Party as “extremists” during the 2015 election, Ms. Notley frequently turned to quotes by Mr. Lougheed to support her party’s positions on issues like raising corporate taxes. Ms. Notley’s NDP have been vocal supporters of the expansion of the Kinder Morgan Trans-Mountain Pipeline and the TransCanada Energy East Pipeline since she became party leader in 2014. 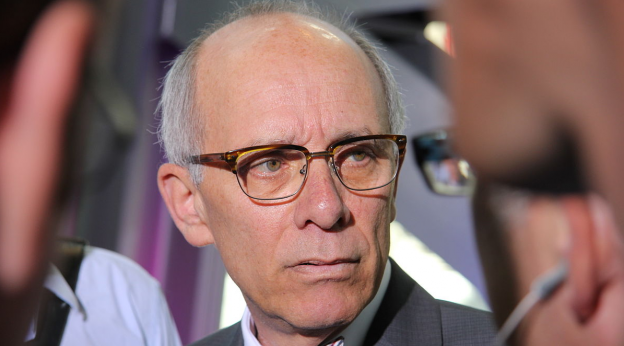 Now, as government, the Alberta NDP’s support for oil pipeline expansion has contributed to an increasingly deep divide between the national and provincial NDP in this province. 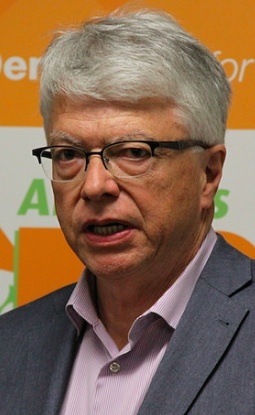 The national NDP, with strong support in anti-pipeline constituencies in British Columbia, Ontario and Quebec, has played a much less supportive role in advocating for Alberta’s oil industry. 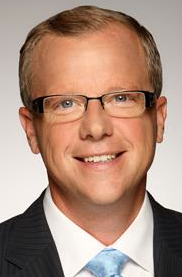 The Alberta government’s criticism of the federal government puts Ms. Notley in the company of conservative Saskatchewan Premier Brad Wall, a constant critic of Ottawa. But unlike Mr. Wall’s government, which has dragged its feet on tackling climate change, Ms. Notley’s government cannot be accused of doing nothing to address climate change. Alberta’s NDP government has led the charge with its flagship ‘Climate Leadership Plan‘ which includes its own carbon tax and an aggressive phasing out of dirty coal-fired power plants. The Alberta NDP plan enjoys the support of environmental groups and oil and gas industry heavyweights like Cenovus, Suncor, CNRL and Shell. Meanwhile, opposition groups like the Wildrose Party are literally hoping to rehash the political battles of the 1980s. 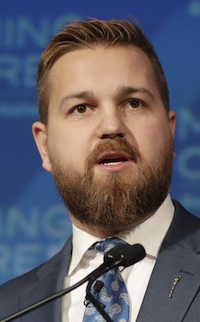 The official opposition Wildrose Party circulated a meme online today comparing the national carbon tax announcement to the unpopular National Energy Program of the 1980s. 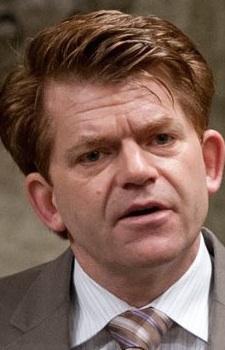 The Wildrose Party continues to be fierce critics of the federal Liberals and NDP but party leader Brian Jean has yet to offer any alternative solutions to reduce carbon emissions. Ironically, the Wildrose Party’s 2015 election platform proposes to “Ensure Alberta’s standards for CO2 emissions and pollutants are in line with national and international standards.” This statement was written during a time when Stephen Harper was Prime Minister and a national climate change plan was nowhere on the agenda. It is amazing how quickly politics can change in a short seventeen months. ‘Breaking the landlock,’ which I predict will become the latest political buzzword, is analogous to the “bitumen bubble” that former premier Alison Redford warned Albertans of in a televised address in 2014. Both buzzwords are part of a public campaign to build pipelines that would presumably allow for easier export of Alberta’s oil, and allow the private companies exporting the oil to sell Western Canadian Select at a lower discount rate than in previous years. This probably would not make a significant difference to Alberta until the international price of oil rebounds. Over the past year, Ms. Notley has shown her willingness to work with Mr. Trudeau on a wide-range of issues. This may have led the Prime Minister to expect he would find an ally in Ms. Notley in his bid to implement a national carbon pricing plan. But by attaching strings to Alberta’s support for a national carbon pricing plan, Ms. Notley is playing a political game that could pay out political dividends at home. In a fight between the Alberta government and Ottawa, as Mr. Lougheed discovered, you can bet that nine times out of ten, Albertans will side with Edmonton. 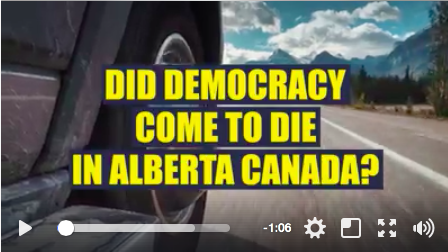 This entry was posted in Alberta Politics and tagged Alberta NDP, Alison Redford, Bitumen Bubble, Brad Wall, Break the Landlock, Brian Jean, Carbon Tax, Climate Change P, Climate Leadership Plan, Jim Prentice, Peter Lougheed, Rachel Notley, Shannon Phillips, Stephen Harper, Wildrose Party on October 3, 2016 by Dave Cournoyer. 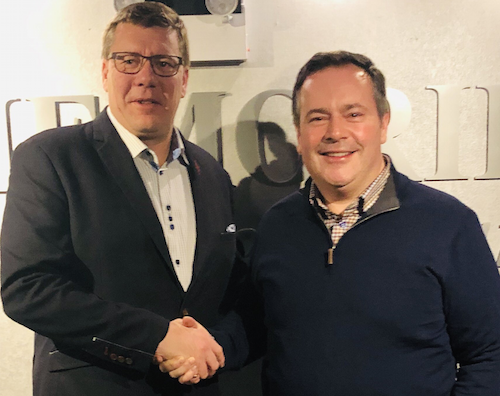 Jason Kenney said last week that he will resign as the Member of Parliament for Calgary-Midnapore when the Progressive Conservative Party leadership campaign officially starts on October 1, 2016. He is expected to spend the summer months campaigning for the party leadership while presumably continuing to have access to MP resources and collecting his Ottawa salary and pension. If Mr. Kenney does go on to win the leadership of the PC Party in March 2017, he may look for an opportunity to quickly become an MLA. If interim party leader Ric McIver were to resign as MLA for Calgary-Hays, he would create an opening for Mr. Kenney to enter the Legislature. In return, Mr. McIver could potentially seek the federal Conservative nomination to run in the by-election to replace Mr. Kenney in Calgary-Midnapore. 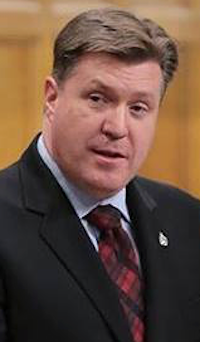 The Calgary-Hays constituency is inside the boundaries of the Calgary-Sheperd federal riding but was until 2015 partially in Calgary-Southeast, a federal riding represented by Mr. Kenney from 1997 until 2015. 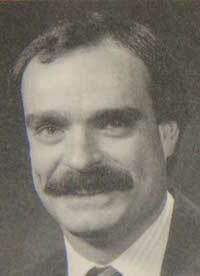 Mr. McIver represented southeast Calgary as an Alderman from 2000 to 2012 and as an MLA since 2012. A jump into federal politics would be a natural fit. 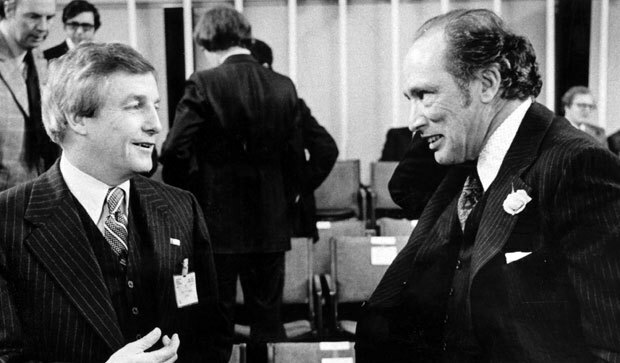 He would become one of the few Canadian politicians to have been elected at three orders of government and it would also give Mr. McIver an honourable path to bow out of provincial politics without seeking the party leadership for a second time. 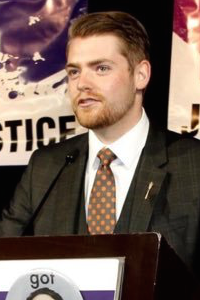 Of note, Calgary-Hawkwood NDP MLA Michael Connolly was briefly nominated as the federal NDP candidate in Calgary-Midnapore before he decided to instead throw his hat into provincial politics before the 2015 election, which turned out to be a good choice. Mr. Connolly was elected as MLA in May 2015 and Mr. Kenney was re-elected in October 2015 with 70 percent of the vote. 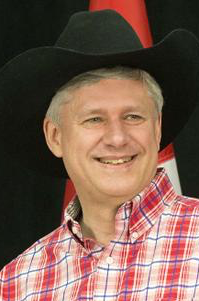 A federal by-eleciton is expected to be called soon in the Medicine Hat-Cardston-Warner federal riding and another will be held in the Calgary-Heritage riding after former Prime Minister Stephen Harper resigns as MP, which he is expected to do this summer. In anticipation of the three by-elections, I am maintaining a special page to keep track of the three potential federal by-elections in Alberta. This entry was posted in Alberta Politics and tagged Calgary-Hawkwood, Calgary-Hays, Calgary-Heritage, Calgary-Heritage by-election, Calgary-Midnapore, Calgary-Midnapore by-election, Jason Kenney, Medicine Hat-Cardston-Warner, Medicine Hat-Cardston-Warner by-election, Michael Connolly, Ric McIver, Stephen Harper on July 11, 2016 by Dave Cournoyer.